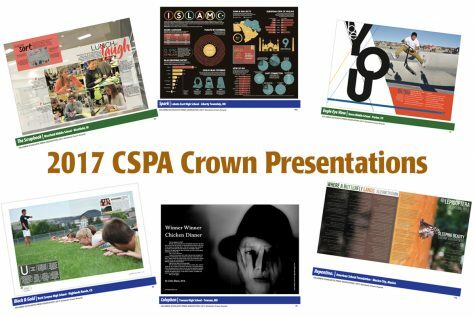 The CSPA is proud to present this year’s Crown presentations. 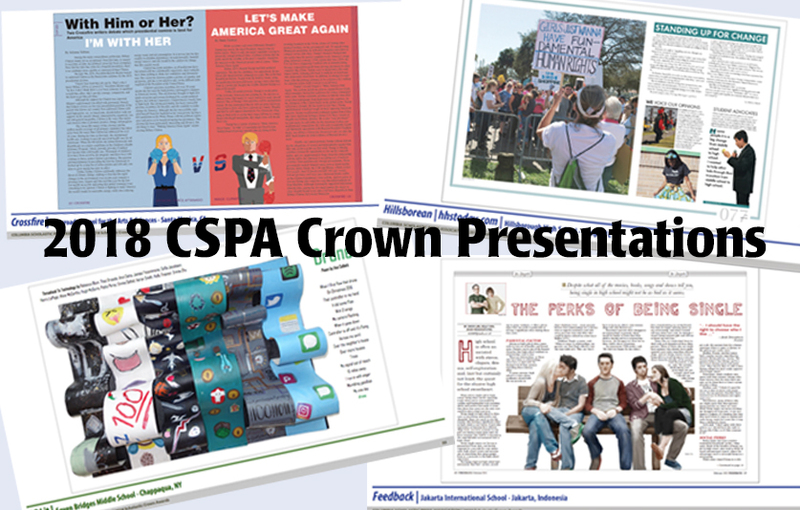 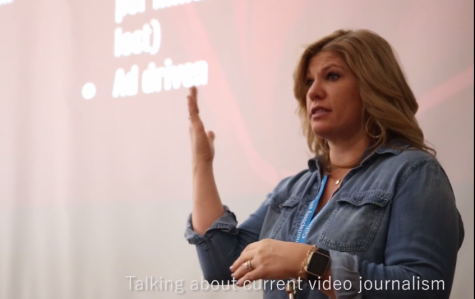 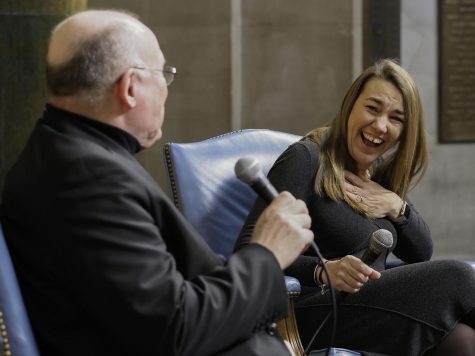 The judges of the Crown Awards chose three pages or spreads that reflected the high quality of their publications along with the comments from the judges of reasons why they received a Crown for 2018. 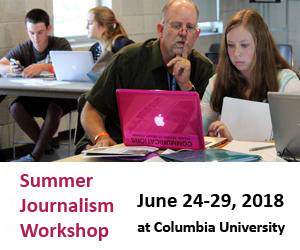 You may download the PDF publications, below are the links for the different presentations. 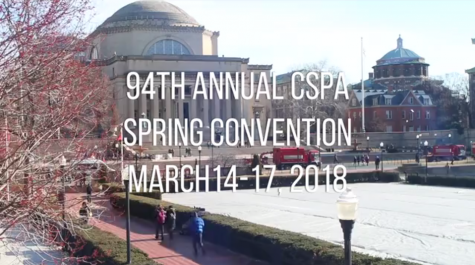 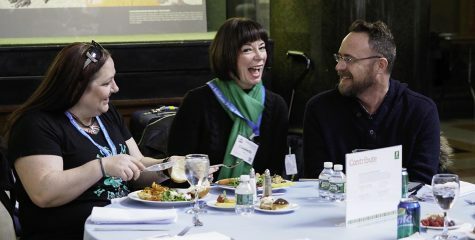 The CSPA presented its 2018 College Crowns on Thursday, March 8 at the Marriott Marquis and its 2018 Scholastic Crowns on Friday March 16 at Columbia University. 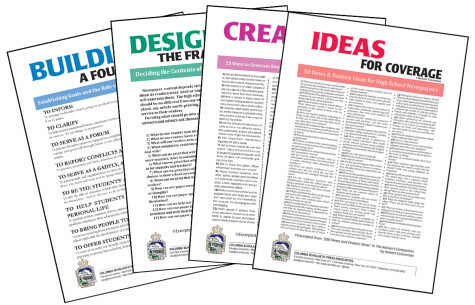 Below are the PDFs presentations of the Crown publications by publication type. 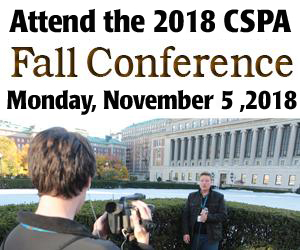 Each page is password protected, you will receive an email from CSPA with the password.